Shopping duty free allows international travellers to conveniently purchase goods in a foreign country for personal use without having to pay some or all local duties and taxes in that country. Purchases may still be subject to duties and taxes at your final destination if they exceed your duty free allowance. 2. What documents will I need to show to shop duty free at the airport for collection of the goods? Simply present your passport, order confirmation number (e-mail or print) and a valid boarding pass each time you need to collect your pre ordered goods. 3. What should I do if I can’t find the product I am looking for? The first thing to do is to use the 'Search' at the top of the page. 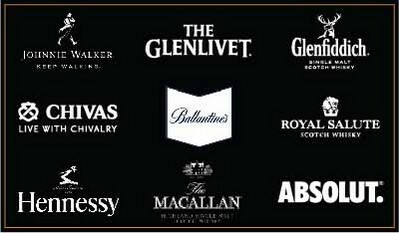 If you still can’t find the product you require then you can email us at india.customerservice@mumbaidutyfree.net or call us on 1800-270-6337. 4. I am confused about how to place an order through the website – can I order over the phone? 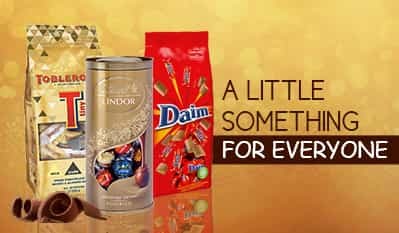 If you have any problems placing your order you can connect with us by emailing us at india.customerservice@mumbaidutyfree.net or call us on 1800-270-6337 (working hours 9:30 am to 6:30 pm IST, Monday to Friday except public holidays). 5. How do I return goods and what information do I need to provide? 6. What is the liquor allowance and age limit? 2 liters carry/buy as per Maharashtra customs rule and the legal age should be 25 years and above. 7. What happens if my flight plans change? You can reschedule your collection for next travel which should be within 30 calendar days please share the next travel details by emailing us at india.customerservice@mumbaidutyfree.net or call us on 18002706337 (working hours 9:30 am to 6:30 pm IST, Monday to Friday except public holidays). 8. Can I Pre-Order goods the day before I fly? Sorry but you can only Pre-order goods on the website 72 hours before prior to collection of your duty free purchase. Order once placed cannot be cancelled by the customer. However, in case the order is not collected OR customer happens to land in domestic sector, please write to us on india.customerservice@mumbaidutyfree.net with valid details. There can be no cancellation before the collection date. 10. How do I get the money back once I cancel my order? Once the cancelation is processed the amount shall be reimbursed to the same card within 30-45 working days. 11. How will my pre-ordered Duty Free be delivered? After placing your pre-order online your goods will be delivered to you at our arrival store after clearing immigration. The order can be collected form the pre order collection desk. 12. How do I return goods and what information do I need to provide? Goods once purchased cannot be returned or exchanged. 13. I have noticed a defect/fault on an item, what should I do? 14. Can I pay cash on delivery? All payments will have to be made at the time of ordering online. It is not possible to arrange cash on delivery. We accept Visa, American Express, MasterCard. 16. I have pre-order the products, but didn’t get my order at arrival? We try our best to arrange the products and make it available for you. 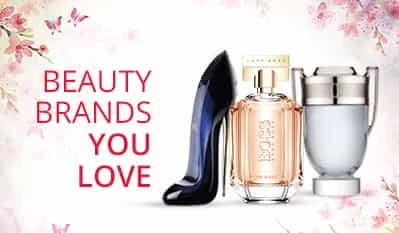 In case the products are not available for your pre-order, kindly connect with us through email at india.customerservice@mumbaidutyfree.net or connect with on duty manager who will assist you in the best possible way. When you shop online, you will receive an order confirmation by email once you have placed your order and made an online payment. This confirms that your order has been registered. Order once placed cannot be changed. For any assistance please write to india.customerservice@mumbaidutyfree.net . 19. Is there a minimum or maximum value limit on the purchase limit? Recently, the Government has allowed us to accept INR to the extent of INR 25,000 (Twenty Five Thousand Indian rupees only). For any further clarification on customs rules and regulations, please refer to Department of Mumbai Customs website. 21. What if I receive the wrong product? Please verify your purchase at the time of collection . In case of any discrepancy noticed later please write to india.customerservice@mumbaidutyfree.net or call us on 1800-270-6337 (working hours 9:30 am to 6:30 pm IST, Monday to Friday except public holidays). 22. Can I pre-order duty-free items if I am flying on a domestic flight? Duty-free purchases are not available for purchase on domestic flights.